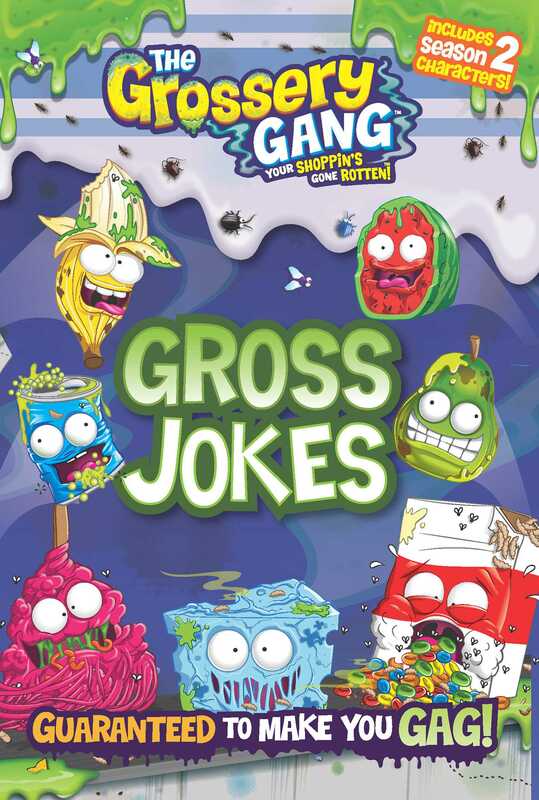 Laugh so hard you might just barf in this new Grossery Gang joke book! Q: What do you call a fruit that is rough around the edges? Q: What do you get if you cross an apple with a shellfish? Read along as Rotten Egg cracks a mix of jokes, including one liners, long jokes, knock knock jokes, and comic strips. With 48 pages of sidesplitting humor, this will be every Grossery Gang fan's go-to title. Warning: You might laugh so hard you'll barf!